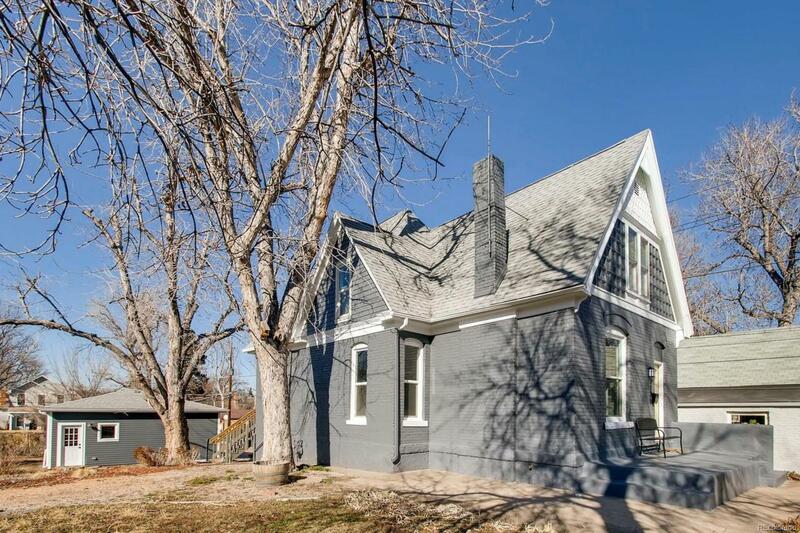 Come see this newly remodeled gem tucked away in the coveted Sloans Lake neighborhood. 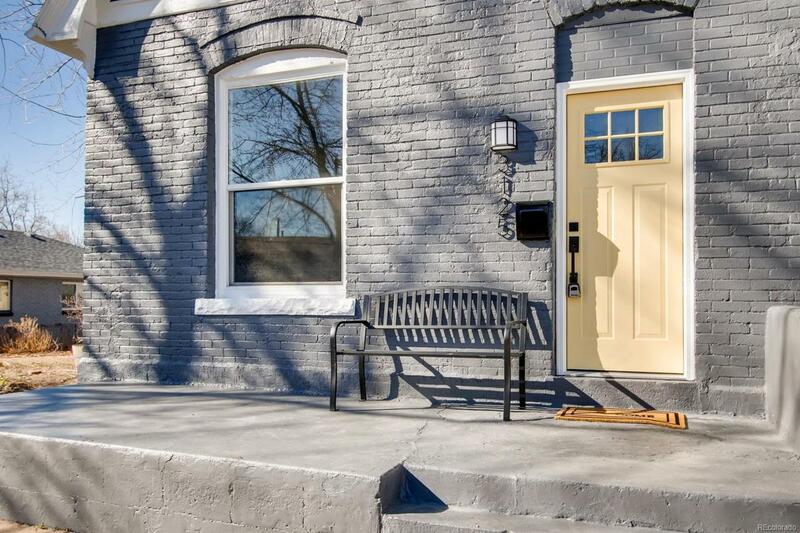 Built in 1890, this 3-bed 3- full bath victorian home is fully updated with modern finishes. You'll find a brand new OVER-SIZED 3 car garage perfect for a shop or extra gear storage! A spectacular eat-in kitchen with Kitchenaid appliance package. 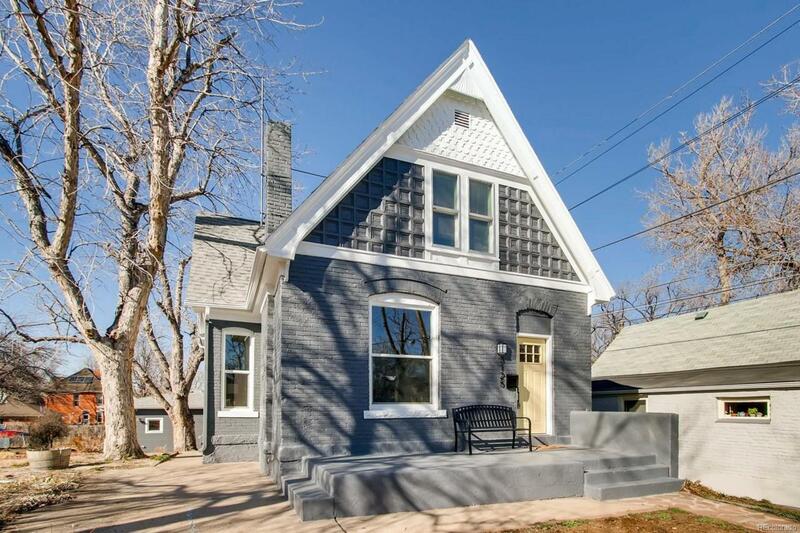 Fabulous move-in ready opportunity features hardwood floors throughout the main level, updated original fireplace, main level full bath with clawfoot tub. 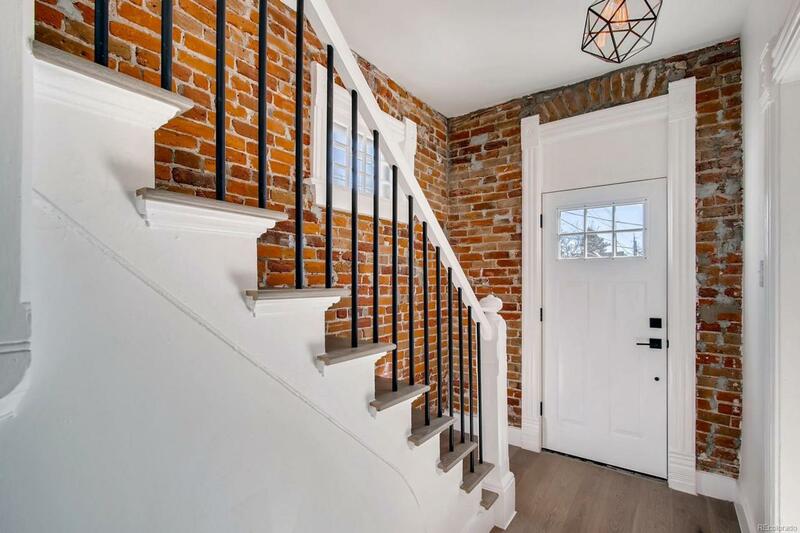 Up the refinished original stair case you'll find a 2nd bedroom and full bath along with the large master, ensuite bath, and fullycustomizable Elfa master closet. Plenty of storage available in the laundry/ utility room. A large walk out deck plus the 8,400+ sq foot lot is perfect for entertaining. Newer roof, windows, A/C, and large lot with sprinkler system round out this amazing home. Check it out today as it won't last long!